↑ Holley, Joe (May 19, 2008). 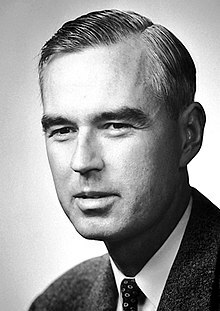 "Willis E. Lamb Jr., 94; Nobel Prize-Winning Physicist". The Washington Post. Retrieved September 27, 2012.